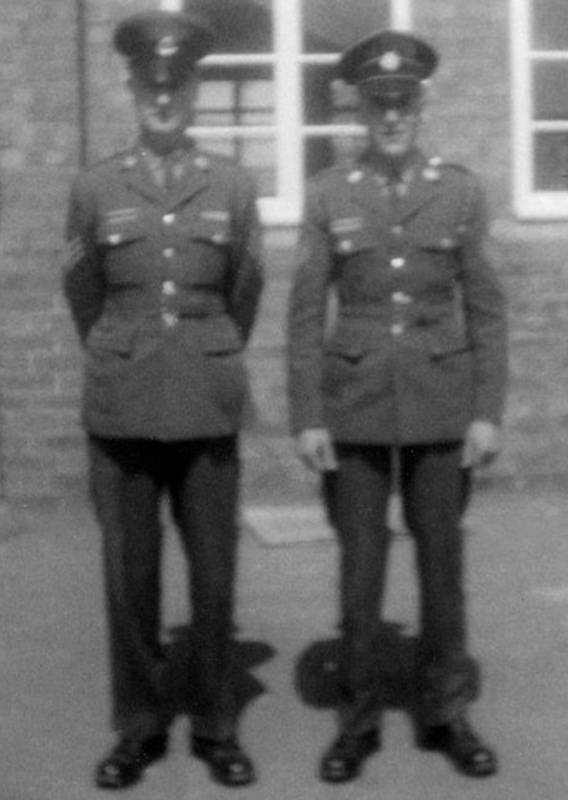 Sergeant's Daniels (RMP) & Payne (RASC). 2011 © A.A.J.L.R. All rights reserved.